This is the story of three teens...the story of Greg, Earl and Rachel , a coming-of-age story set against the backdrop of high-school senior year and all the crazy journey on finally getting to know themselves fully. The film’s head-on approach to the complex issues and emotions it tackles is not typical for teen movies where it is not just about first love or any of the usual things. It’s about a young man realizing what kind of person he wants to be and having to consider what could happen if one loses someone just as you’re getting to know them. Headlining the cast of “Me and Earl and the Dying Girl” are three young actors at the beginning of their careers: Thomas Mann as Greg, Olivia Cooke as Rachel, and RJ Cyler as Greg’s best friend Earl. 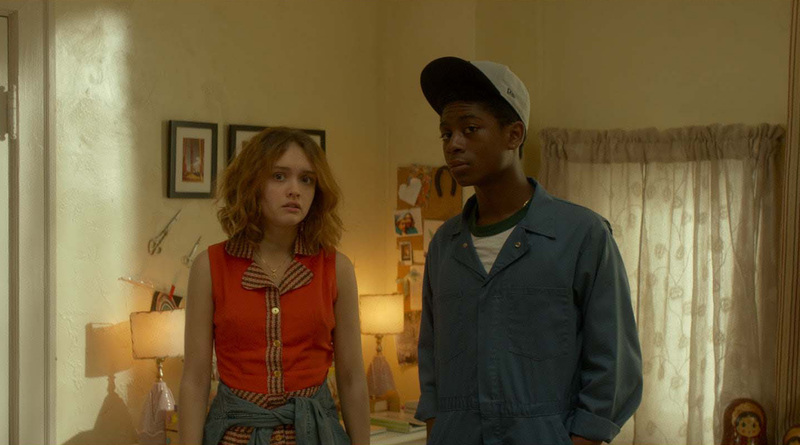 Discover what it truly means to be selfless when “Me and Earl and the Dying Girl” opens September 16 in cinemas from 20th Century Fox to be distributed by Warner Bros.